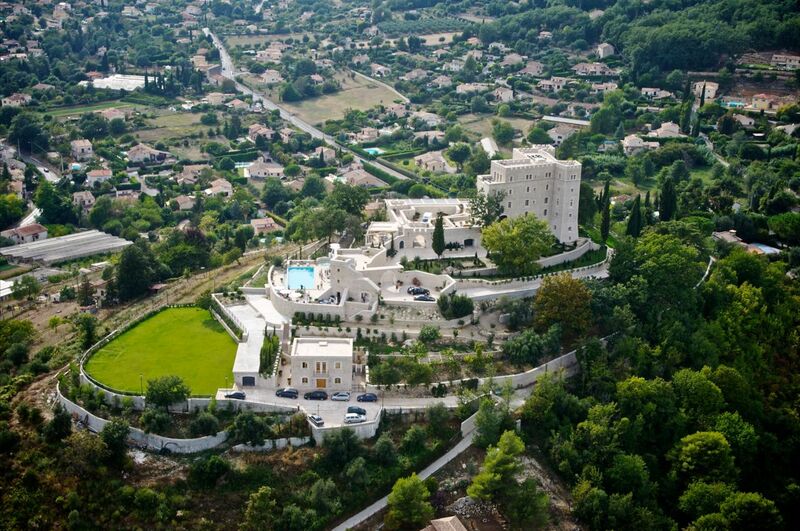 Specializing in French Riviera Villa and Yacht Charter Holidays across the Cote D’azur. 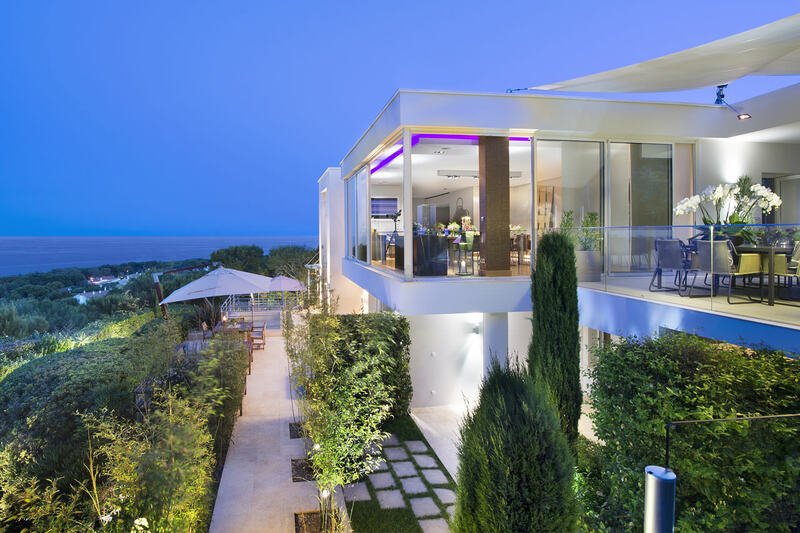 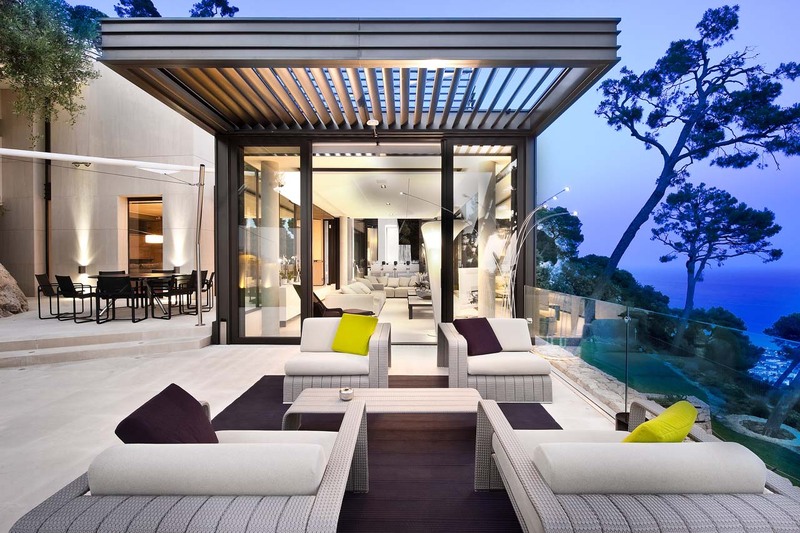 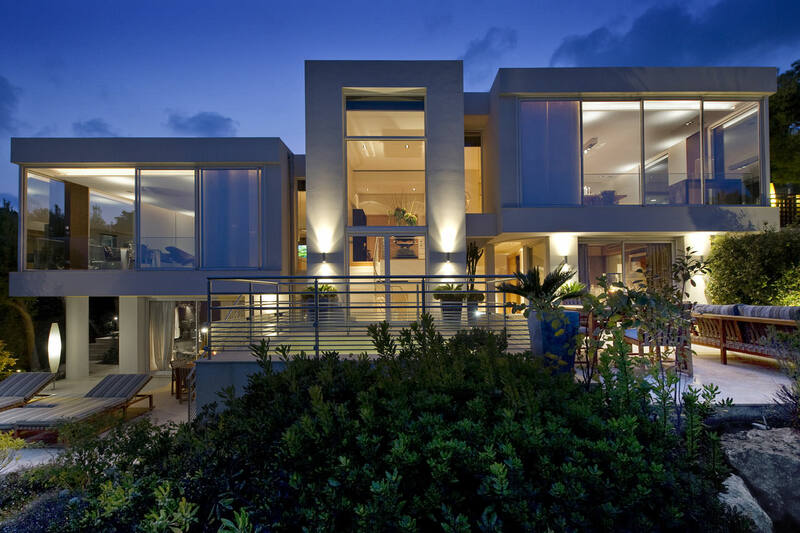 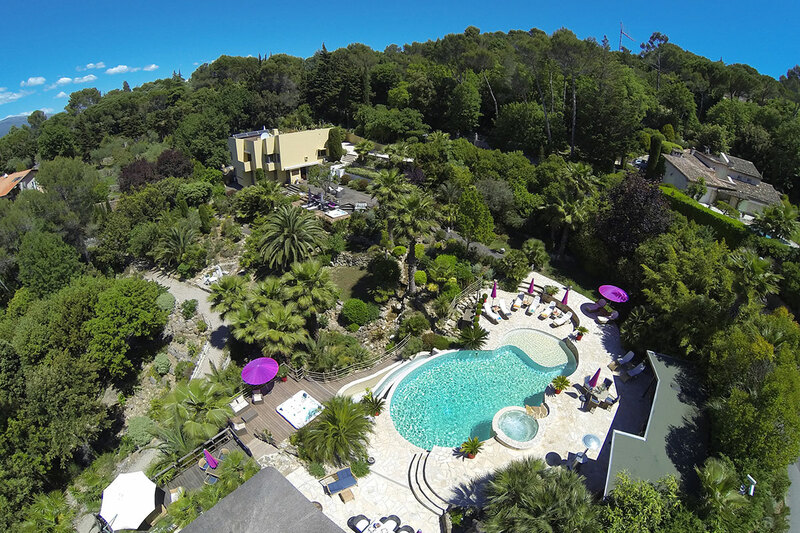 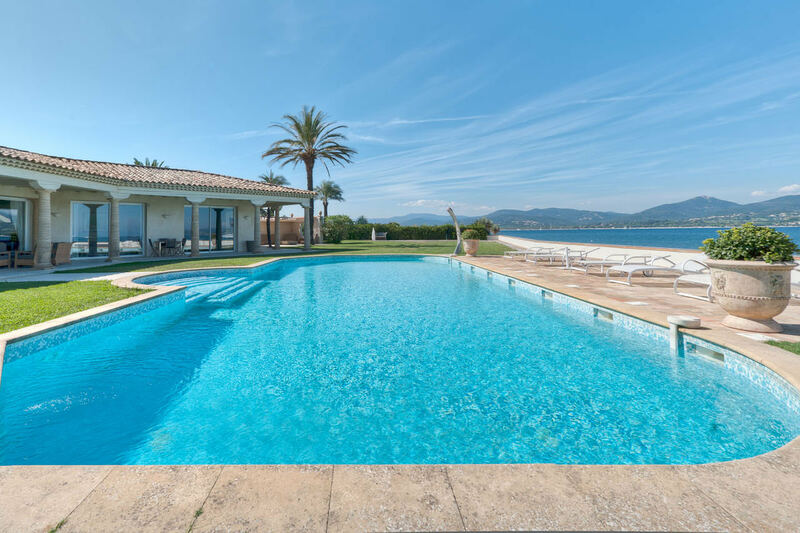 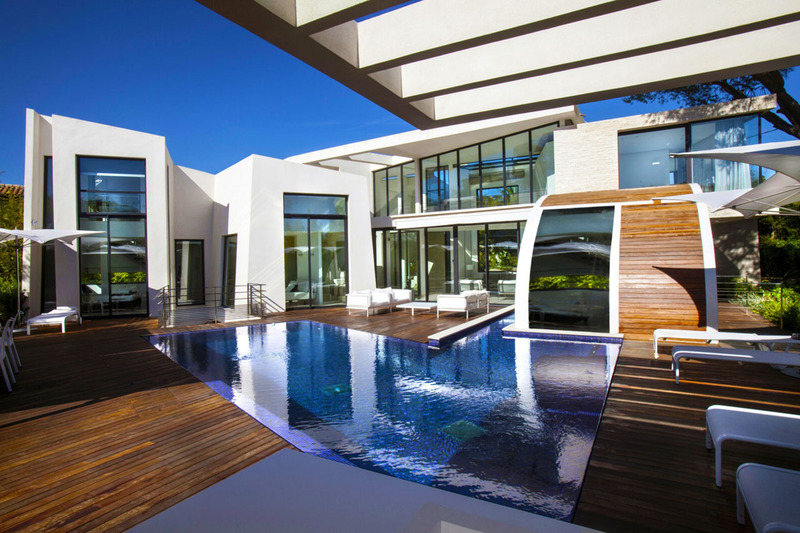 Select from a wide range of Luxury Villas and areas including Monaco, Eze, Cap Ferrat, Nice, St Paul de Vence, Biot, Valbonne, Cannes to St Tropez. 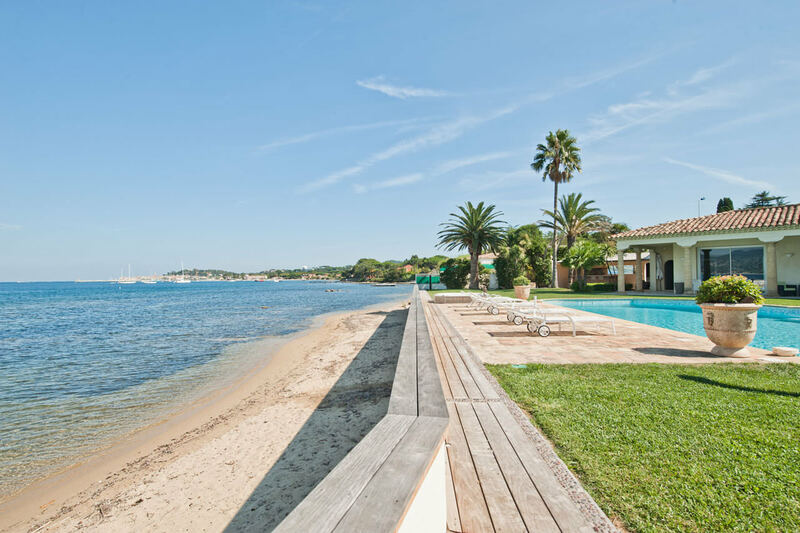 Experience the chic elegance of the Cote d’Azur with a luxury villa in one of the many Villages across the French Riviera or Charter a Luxury Yacht and experience the many ports across the Riviera.